It makes bulletpoints smaller, so its overall less distracting, and has better vertical alignment to text in my opinion. 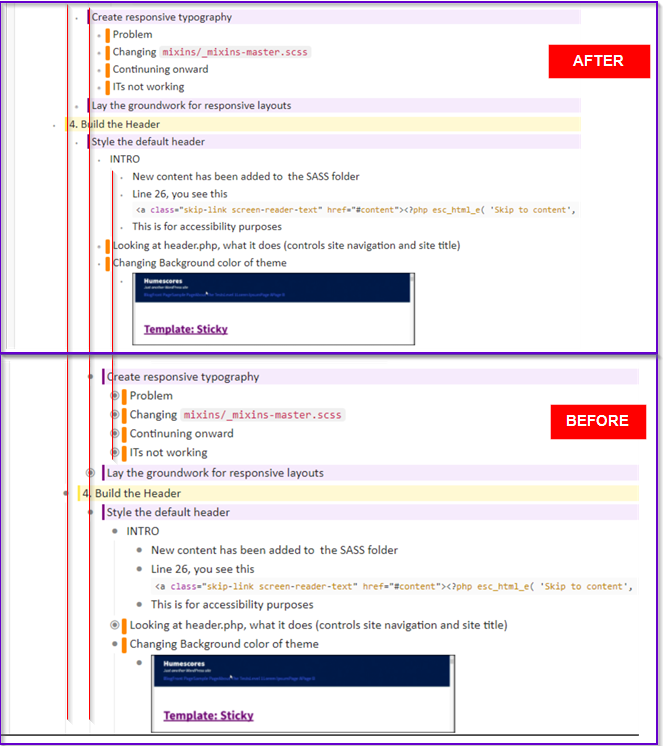 I’ve been using this change for about 2 weeks and its given me significantly less headaches looking at dynalist. Thank you. It does make the screen cleaner, but there does seem to be some slight interference with the border format in PowerPack 2, where the bullet overlaps the border now. It’s liveable, but feels slightly wrong. Very impressive. A master of style! Hi there, this looks great, thanks! 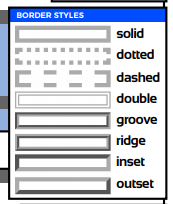 Sorry, but I’m a newbie with CSS, where can I find the stylish.css file? And is this fix only for the desktop app? How about the android app? 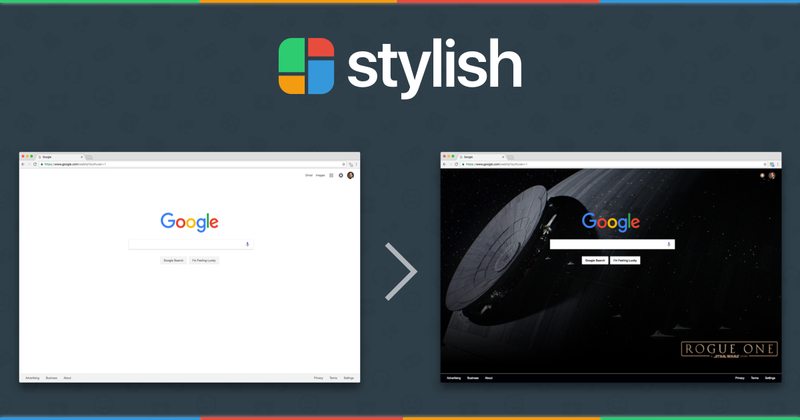 What is stylish chrome extension and why should you care? And is this fix only for the desktop app? How about the android app? I don’t use the android app much, but yes there is a way to have stylish installed. You have to use firefox for android, install stylish extension. I’ve tried it before but it requires a good number of workarounds to my knowledge. 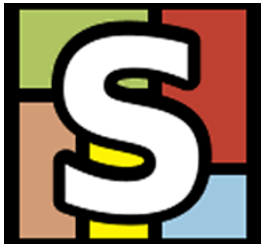 Chrome android app does not support stylish / extensions.